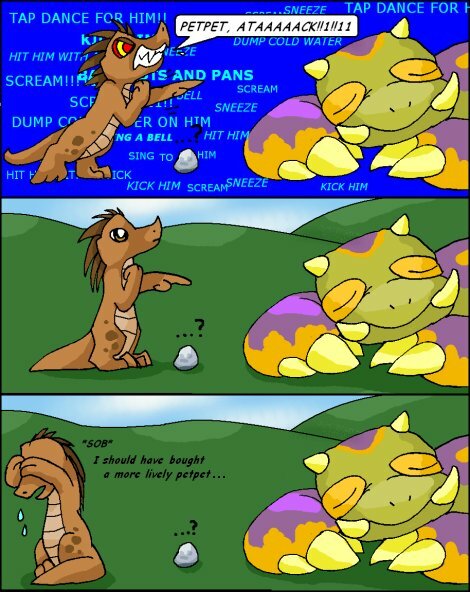 The (Mis)Adventures of a Rock Petpet! "I'm sick of these stupid lessons," Aleia grumbled. "So I'll go somewhere where I don't have to learn them. Somewhere where nobody can ever find me."